A financial technology firm and affiliate of Kakao Corporation will launch the largest virtual currency exchange in South Korea. 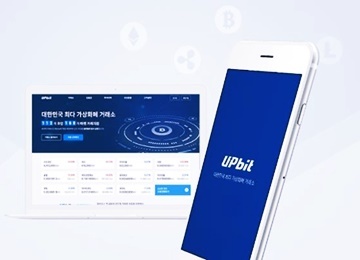 The firm Dunamu said Monday the exchange named "Upbit" will open on a trial basis next month, having signed an exclusive partnership with the U.S. digital currency exchange Bittrex. 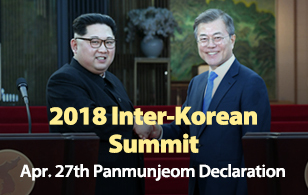 Upbit will trade over 110 different digital currencies including bitcoin, ethereum, ripple and litecoin. In comparison, existing exchanges in South Korea trade around six to eight virtual currencies. Upbit will support around-the-clock real-time transactions via computer and app and focus on mobile services where users can check their accounts and barter currencies anytime, anywhere. The distribution of digital currencies is allowed in Korea but financial authorities consider them as a type of asset and not as formal currency.